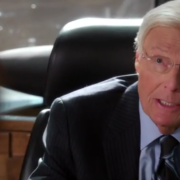 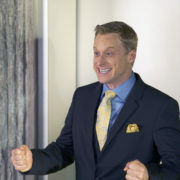 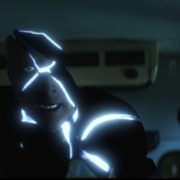 The Powerless episode “Win, Luthor, Draw” featuring Adam West has been released online. 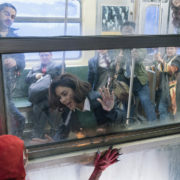 NBC has officially cancelled DC comedy Powerless after one season. 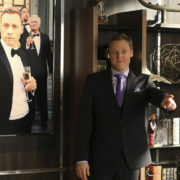 The series starred Vanessa Hudgens, Danny Pudi, and Alan Tudyk. 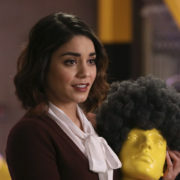 Preview images for the Powerless episode “Green Furious” guest starring Natalie Morales as Green Fury aka Fire.